There are few things more rewarding in life than investing in a young leader and then watching them rise to Kingdom level significance! 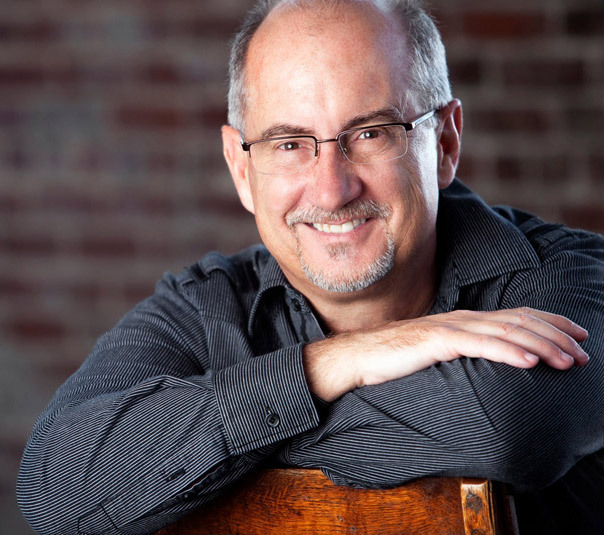 I get to mentor David Bennett, the Executive Pastor at Newhope Church in Durham, North Carolina where Benji Kelley is the Senior Pastor. I love their church! It’s been my privilege to mentor David for many years and now coach him as he leads at Newhope. David was a leader in the business arena for 13 years and then answered God’s call to full time ministry. He’s a sharp leader and is doing a great job! David and His wife Heather have three awesome boys, Austin, Hudson and Jackson. 1) Does leadership development matter? It’s my deep conviction that next to the favor of God, everything rises and falls on leadership. Further, any vision that God gives is too big for any one person to handle alone. So not only is personal leadership growth important, but developing leaders to come along side you is essential. I have become profoundly convinced that God wants to do more for the local church than we are prepared to receive. He wants to pour out His favor, but so many churches aren’t prepared, and don’t have the leaders to handle it! However, please be encouraged by remembering the power of one. 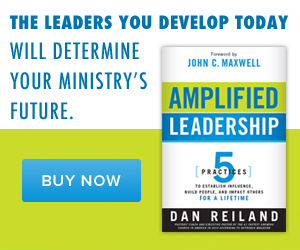 One new leader, just one additional good leader, can make a huge difference in your church! 2) The right questions are essential. First, I learned a long time ago that it’s generally a waste of time to answer questions that people aren’t asking. I will admit that I sometimes still do that out of pure passion, but I know it’s usually not productive. The time that can be helpful is when you mentor young or inexperienced leaders who don’t yet know what to ask. But big picture, it’s important to get on their agenda, find the itch and scratch it. The second part involves your ability to ask the right questions at the right time. Most of that comes from listening carefully to what the person you’re mentoring is saying. Then connect what they’re saying with two things, what they need to do, and what they are able to do. That is a big part of the art to developing someone. You can only give them what they are ready for. 3) Don’t try to make the person different. Your job as a mentor is to help make the person you invest in better, not different. It’s easy to drift to our own biases, personality and preferences and that’s fine as long as you don’t inadvertently push that on the person you develop. If you are a parent you understand this, but might still be tempted. For example, a dad may want his son to play football, but his son is a musician not an athlete! My wife, Patti, was just sure our daughter would love wearing little pink dresses as a child. Once Mackenzie was old enough to say no, that was the end of dresses of any color!! Help each person become their best self, not someone else. 4) Focus on productive strengths. In the past, I would try to help the person “fix” all their weaknesses. Dumb, I know. This was a classic mistake I made when I was young. The only time I do that now is if the weakness hurts their relationship with God or their relationship with others. If either of those are the case, then we need to address it. Otherwise, find the strengths and focus your time and effort there. The temptation here is to develop the strengths that help the organization. 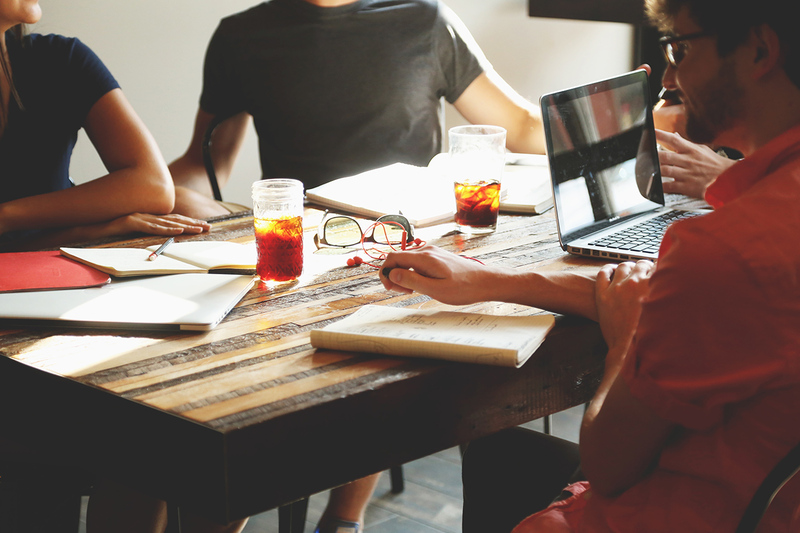 I understand that motivation, but if you will focus on what helps the person while simultaneously getting them in the right seat on the bus (Jim Collins – Good to Great) they’ll do better in the long run, and so will your church. 5) Make a simple plan. Candidly, I recommend working on only one thing at a time and identifying a certain skill to be developed. For example; a better recruiter, or learn to better hear the voice of God, or become a better listener, or a better communicator. If you feel strongly that two or three things need to be on the “list” for development, go with it, but that is the absolute max at any one time. It’s important to be both clear and practical. True development requires time and focused attention. The person may focus on something for as little as a month, but it could easily be 6 months or even a year! 7) Communicate that you believe in them. Perhaps this comes easily and naturally for you, but it doesn’t for everyone. Core to the skills of a good mentor is the ability to see the potential in someone, then encourage, inspire and develop the person toward that potential. In order to do that you must genuinely believe in that person! It is often the case that you will see potential and believe in them more than they do, and before they do! This is a great gift you can give another human being! Your ability to spot leadership potential is a gift to the Kingdom, and your willingness to consistently express that belief is essential. No one was ever encouraged or inspired too much! When I think about my leadership mentor, John Maxwell, with all the incredible leadership principles he taught me, perhaps the greatest gift of all was his consistent, genuine and overwhelming belief in me. To this day I am changed and forever grateful. Previous PostMarried in Ministry – How to Go the Distance!